A 47-year-old Chinese national died instantly after rocks fell on his head at a Vatukoula Gold Mine Ltd shaft last weekend. Police Intelligence and Investigation chief ACP Vakacegu Toduadua said the accident occurred at the mining company’s Dolphin Shaft early Saturday, December 29, 2018. “A rock fell on the head of a 47-year-old Chinese national who died instantly at the scene while a second 48-year-old Chinese national received injuries,” he said. Meanwhile, Mineral Resources Department acting director Apete Soro said their officials were alerted of the fatal accident last Saturday. “The ministry through the Mineral Resources Department was informed around 1:15 am of the accident which occurred an hour earlier,” he said. “A team from the department, which included the manager of the mining division who is a mine engineer and his assistant, were mobilised to Vatukoula the same night and confirmed upon arrival that one male fatality and another male was admitted to Tavua Hospital. He said an investigation by the department was in progress. Vatukoula Gold Mines Limited (“VGML”) is looking to recruit 200 more employees to fill the vacant positions for their underground operations. The mining company is working with Western provincial administrators based in Ba and Rakiraki on a village-based recruitment programme. 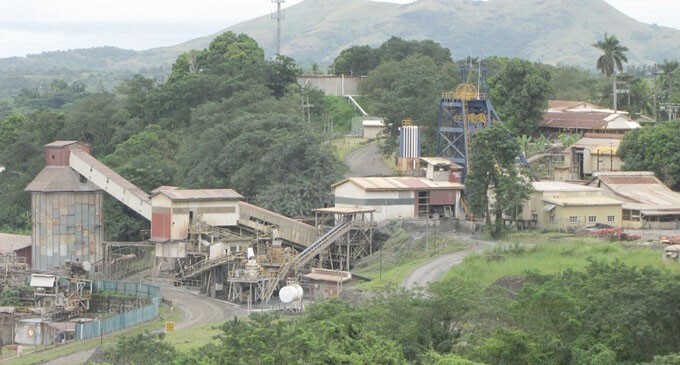 The intent of the project is to encourage young men from rural areas of Fiji to take up employment as underground miners at Vatukoula Gold Mines while maintaining their links to their communities. A roster which will enable two weeks off every six weeks. Transport will be facilitated to the employee’s community and return to Vatukoula on conclusion of their two week community break. As part of their application and selection process, each applicant will be encouraged and required to commit to a specific project in their home community e.g. building a residence, a farming venture, communal building project etc. Young men who meet the criteria for employment will be offered free shared accommodation, inclusive of all services (electricity, water) and the services of a cook but contributing to the cost of their meals out of their wages. Land for planting of root and vegetable crops will be made available and the opportunity to lower their food purchase costs by supplying from their home villages and being compensated out of their food budget. VGML will also provide the services of a Community Relations Officer (“CRO”) as a mentor for all participants in the scheme. The present CRO is the former head teacher of the Vatukoula Primary School, Serupepeli Koroitubuna. The CRO will liaise with relevant Government agencies to facilitate the employee’s project wherever possible and will also provide guidance in financial literacy and extracurricular activities designed to grow the employee’s life skills. To date the company has recruited 12 young men from the villages of Balevuto and Toge from rural Ba and Namauimada and Naboutolu in Ra. The new employees undergo four weeks of surface induction which involves safety, how to handle themselves in different situations and first aid to name a few. They are then taken underground for a further six months training under strict supervision. VGML Corporate Services manager Dini Laufenboeck said the feedback had been very encouraging but that the mines would strictly monitor conditions going forward. US$300 each a ‘fair share’ – really? Yesterday marked the day that the right of landowners to a fair share of mineral royalties for the extraction of minerals under their land comes to fruition. It marks a milestone event not only for the landowners but also for the mining sector and also the Government of Fiji. The Minister for Industry, Trade, Tourism, Lands and Mineral Resources Faiyaz Koya yesterday disbursed the fair share of mineral royalties to landowners of Nasomo, where $65,221 was distributed to 100 landowners. The landowners will receive $652.21 each. Mr Koya said: “It is not a one off payment but a series of payments depending on the amount of mineral being mined by Vatukoula Gold Mine as it operates and continues to mine below your land. “The share of the royalty is for the gold mining at Vatukoula Gold Mine by the Vatukoula Gold Mine Ltd (VGML). Mr Koya thanked the landowners of Nasomo that were involved in the consultation with staff of the Ministry of Lands and Minerals in particular the Turaga ni Koro, the Trustees for the Nasomo Landowners in working with staff of the Mineral Resources Department in sorting out issues and making this historical day possible. mr Koya said: “This fair share payout to landowners is in recognition of their contribution to national development through the use of their land for the purpose of mining. “This will also assist in socio-economic development and economic empowerment of indigenous landowning communities and boost local economic activity in rural areas, improve quality of life as per vision of the government for equitable benefit sharing. “I hope that these monies which the Government has shared with you today will be put to good use for the benefit of your families and community and harmonious existence with other stakeholders of the mining community. Section 30 of Fiji’s 2013 Constitution mentions that all minerals are owned by the state. 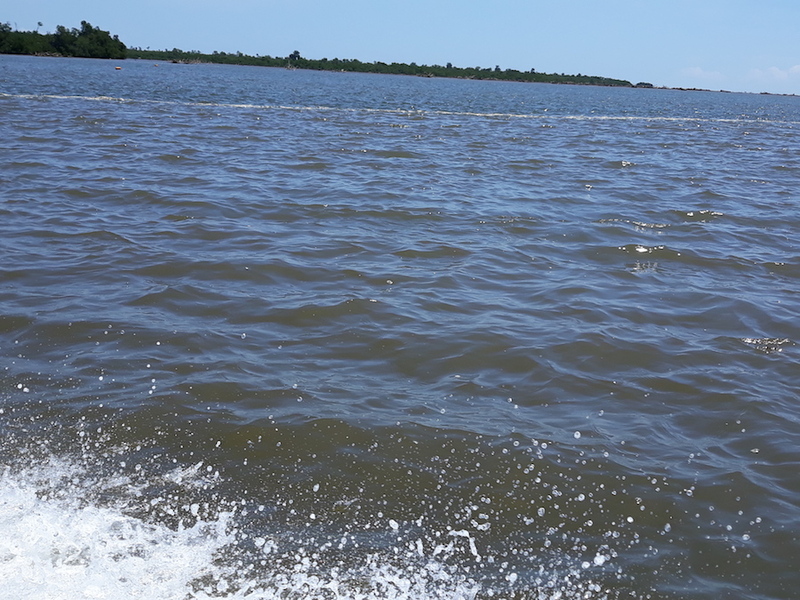 It provides for the owners of any particular land (irrespective whether customary or freehold) or of any particular registered customary fishing rights to be entitled to receive a fair share of royalties or other money paid to the state in respect of the grant by the state of rights to mine minerals from the land or the seabed in the area of those fishing rights. “The normal practise is for the royalty to be retained by the state as the owners of minerals under Fiji’s Mining Act,” Mr Koya said. “However the current government had passed legislation in the May sitting of parliament giving effect to section 30 of the constitution thus allowing the sharing of royalty in this case with native landowners. “This is the new way of benefit sharing in mineral development in our beloved country where mineral royalty is shared equitably amongst landowners for the betterment of all concerned. 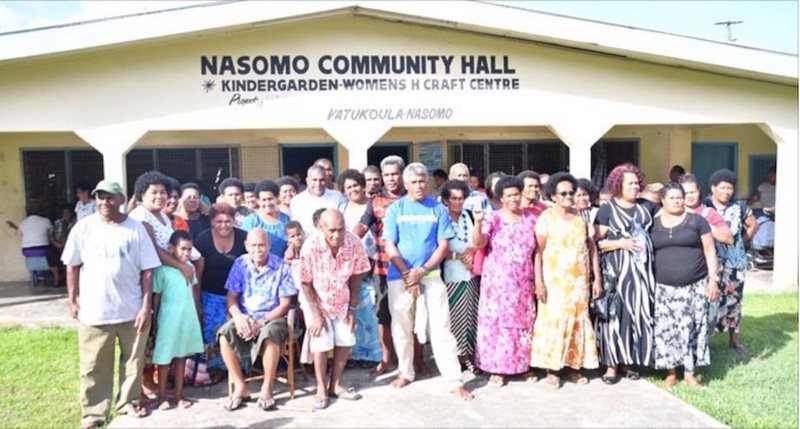 “This “fair share” law is the first of its kind in Fiji (and the region) and the landowners of Nasomo are the first landowners to receive this fair share of Mineral Royalty under the 2013 constitution. “The majority of the people are not aware of the full consequences of mining, logging, stone extraction, black sand mining and how these will impoverish their food bank,” he said. 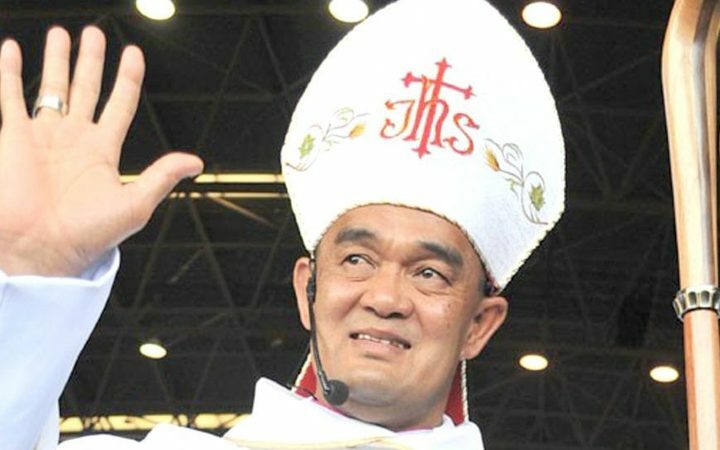 The Fiji government should ensure environmental policies at home reflect the climate messages it promotes abroad, Fiji’s Catholic archbishop says. Prime Minister Frank Bainimarama has been championing the fight against global warming as president of the current UN climate round, the COP23. But the archbishop, Peter Loy Chong, said the government’s policies needed to be consistent with the proposals it touted during COP23. Current government policy did too little to protect landowners, the archbishop said. The government needed to ensure landowners fully understood environmental impacts when negotiating contracts for activities like mining. 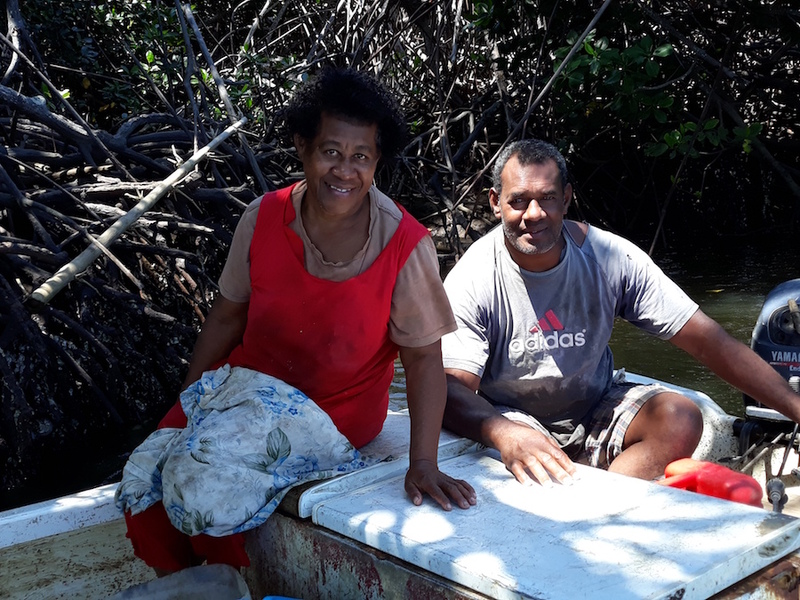 There are no short cuts or easy solutions to dealing with community grievances and disputes arising from mining or extraction says the Fiji Council of Social Services (FCOSS). Catanasiga who presented on “Free, Prior, Informed Consent – A proactive approach to dealing with community grievances and disputes in extraction” said while development stakeholders favour a faster and more efficient approach to dealing with community grievances and disputes, this approach undermined the community’s right to decide on projects that could affect them adversely. “Working to obtain Free, Prior and Informed Consent or FPIC is about involving communities the right way so that development can have a lasting and positive legacy for both communities and companies,” she said. She said using FPIC could be a proactive approach to dealing with community grievances arising from access to and utilisation of natural resources. 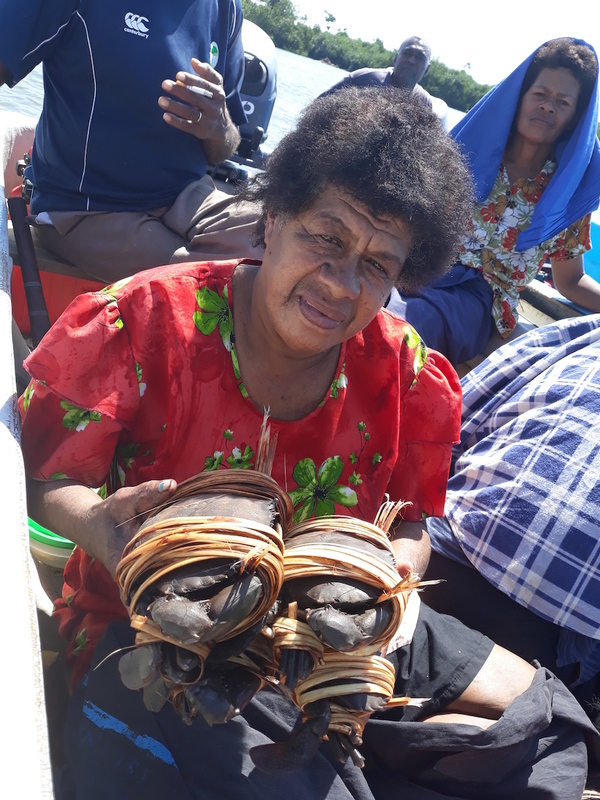 “So yes it may seem, a long and sometimes difficult process but ultimately as you mainstream FPIC into your approaches, you indirectly build communities’ sense of ownership into ensuring the success of the project because you have included them,” she said. Catanasiga said FPIC is emerging as a best practice approach for people centred development around the world because it promotes the inclusion of all communities that will be affected by proposed development projects. 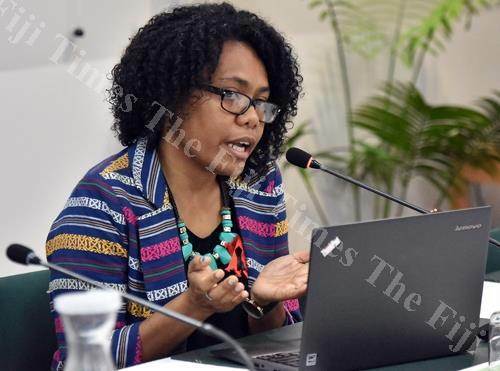 WHILE Government has reassured resource owners that they will continue to receive 80 per cent of royalties from the use of their resources, landowners of Nawailevu, Bua, are still querying about funds promised to them for the mining of bauxite on their land. Nawailevu landowning unit spokesman Waisale Kaidawa said they were still waiting for the royalties promised to them. Mr Kaidawa said as owners of the land from which bauxite ores were being mined, they were still not clear on when they would receive these royalties. “It is still not clear with us where these funds are and when it will be released to us,” he said. “Government, in this year’s budget, needs to hold awareness to us on where this money has gone because we have projects awaiting funding from these royalties. “It is only fair that resource owners like us get clarification on where this money is being used and how. 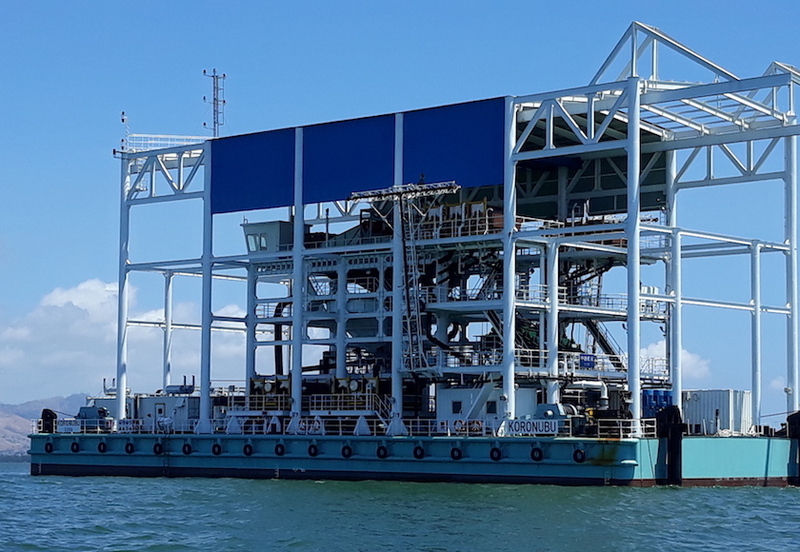 In his budget announcement last night, Minister for Economy Aiyaz Sayed-Khaiyum said 80 per cent of any royalties for any minerals mined from land and the seabed goes back to resource owners. 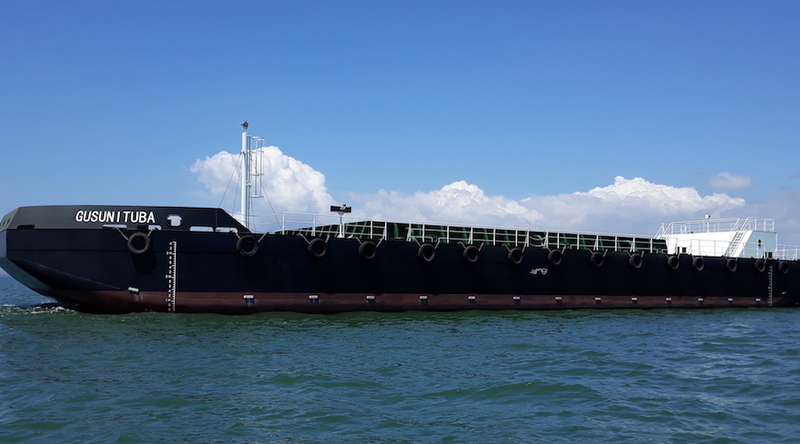 “Of course as introduced this year, 80 per cent of any royalties for any mineral resources mined on land and any seabed in Fiji goes straight back to resource owners,” he said.